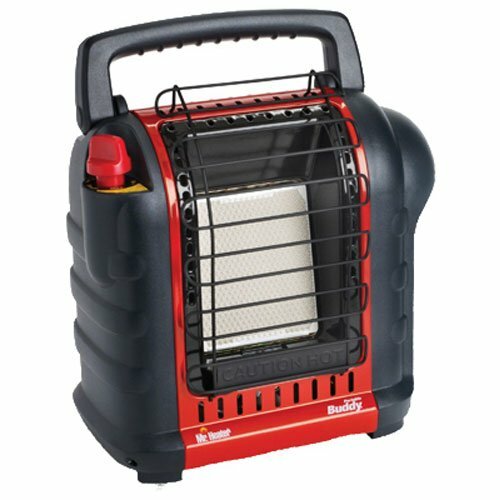 Amazon has a great price on the Mr. Heater Buddy Heaters right now. Head over and grab one before the price jumps back up. Posted on November 20, 2018 by IFDPosted in Accessories, All DealsTagged Amazon, btu, Buddy, buddy heater, Gas heater, heater, mr heater buddy, mr heater buddy heater, Mr. Heater, propane, Propane Heater.